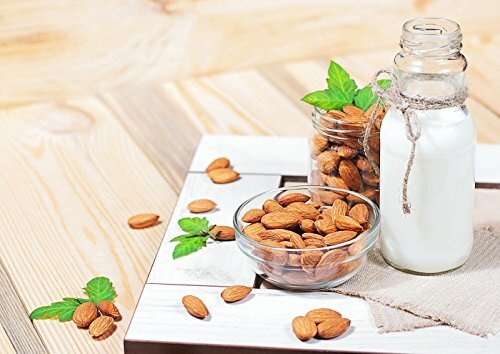 Almonds have been revered as one of the most delicious and healthiest foods for hundreds of years. They are used in many national cuisines and offer a great energy boost if eaten as a snack. Food to Live Certified Organic Almonds offer all the health benefits of unpasteurized almonds. Nutritional Value Organic almonds are exceptionally rich in nutrients. They contain large amounts of: – Vitamin E – Riboflavin – Copper – Phosphorus – Magnesium – Manganese They provide you with a boost of antioxidants, as well as strengthen your bones, hair, and nails. Directions Store Food to Live Certified Organic Almonds in a cool and dark place, and they will remain fresh and delicious for months. Almonds can be added to a variety of dishes, especially to confections and desserts. You can enjoy raw nuts as a fast snack or turn them into delicious and healthy butter. You can even add them to smoothies and homemade protein shakes. This product is processed in a facility that also processes wheat. 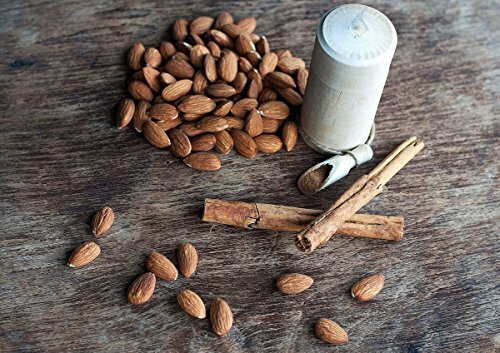 WARNING: Contains Tree Nuts!Truly raw and unpasteurized, Food to Live Certified Organic Almonds are large, evenly shaped, and delicious. 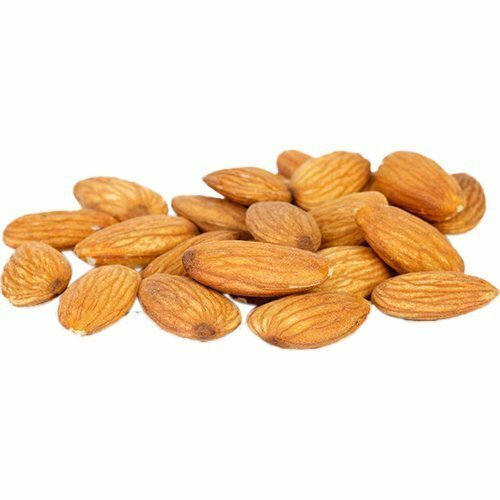 Non-GMO, gluten-free, and vegan-friendly almonds that make a great tasty snack. Eat them raw or roasted, make almond milk, meal, or butter. Everything tastes better with almonds. Food to Live Certified Organic Almonds are unsalted, so you can roast and flavor them to your taste. Packed in a quality resealable bag that will help you keep the almonds fresh for months.